I will be in contact with you via email on how to claim your prize. Thank you to everyone that entered and stay tuned for the next amazing competition. 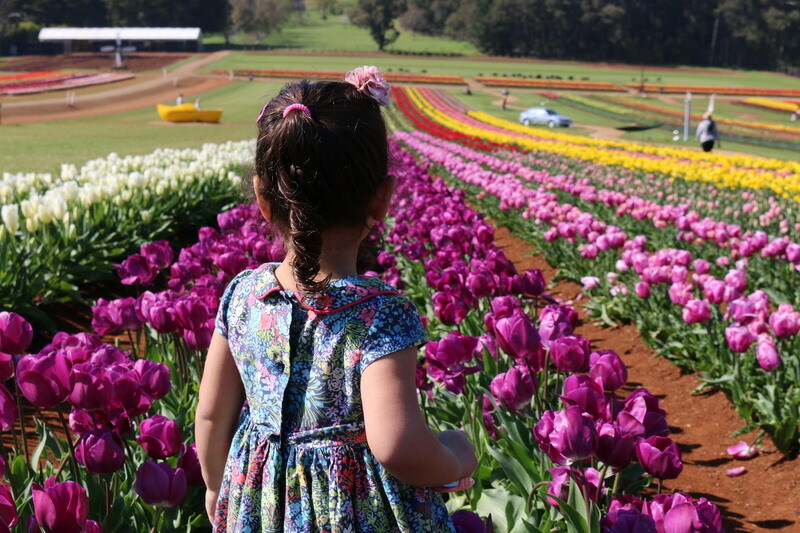 Would you like to WIN one of five double passes to this year’s Tesselaar Tulip Festival valued at $56 each? Click Here to read all about my fantastic experience at The Tesselaar Tulip Festival a few years back. This competition is only open to Victorian Residents. The competition opens on Tuesday 15th August and closes at 12pm on Friday 25th August 2017. Winners will be notified on Saturday 26th August 2017 via email and on the website. Tickets will be posted out. Good Luck. This competition is brought to you in collaboration with The Tesselaar Tulip Festival and Christine King Photography, Travel, Lifestyle. Tickets are available at the gate 9am – 4:15pm daily. The gates close at 5pm. 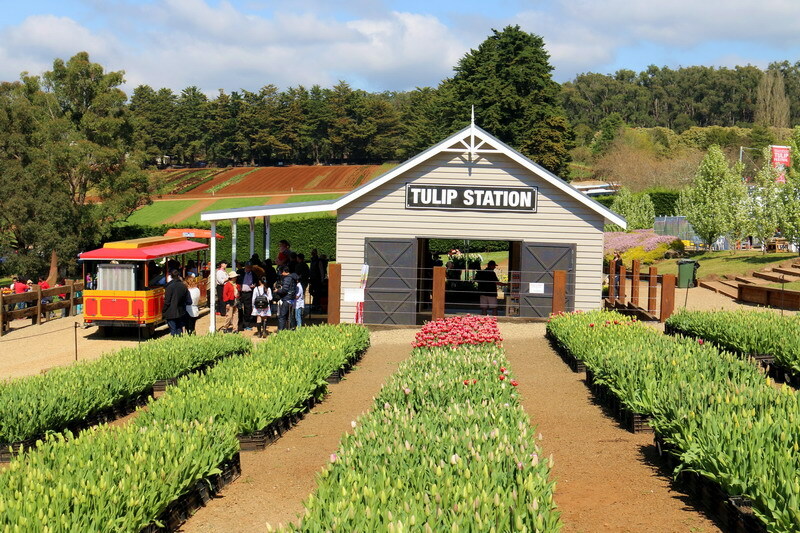 The Tulip Festival accepts Cash, EFTPOS, Visa, Mastercard & AMEX. Children (16 and under): Free, if accompanied by an adult. 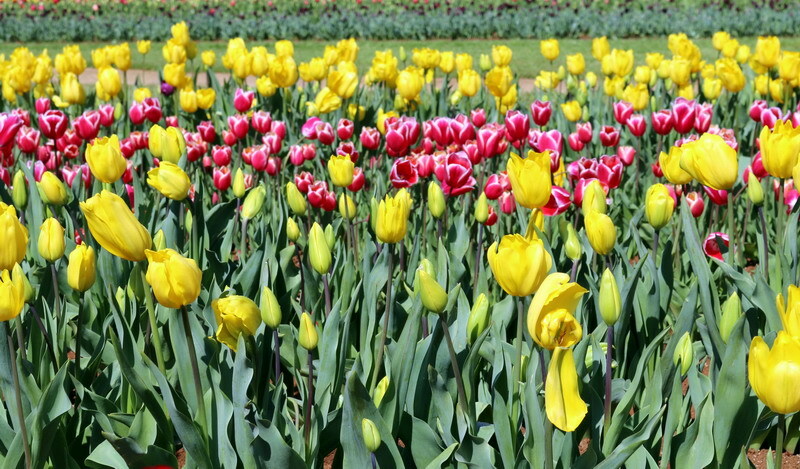 The 64th Tesselaar Tulip Festival is a celebration of colour, with a fabulous floral display, ‘Over the Rainbow’. 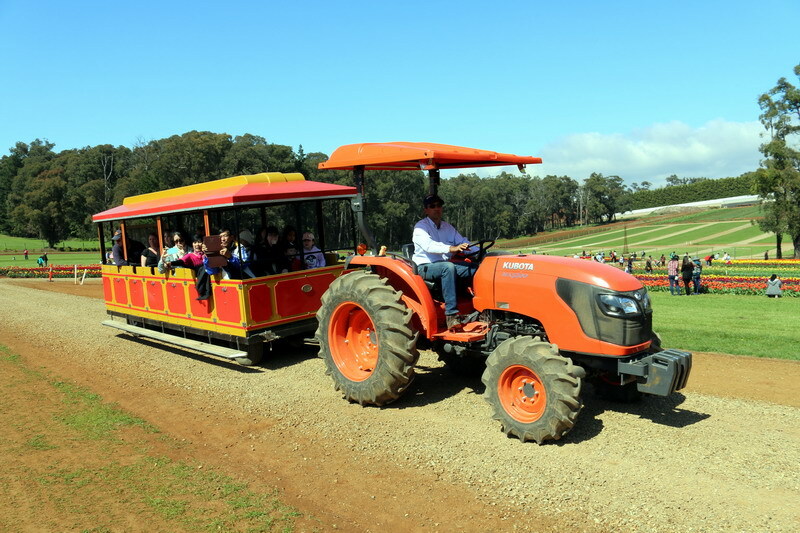 Visitors will be amazed by the beauty of almost a million Tulips across 25 acres of Australian farmland, all set in the picturesque Dandenong Ranges. In 2017, they have planted more tulips than ever before, including over 130 varieties. There is something for everyone, from children to grandparents and everyone in between! The Tulips are undoubtedly the stars of the show but you will discover so much more at the Tesselaar Tulip Festival, with live entertainment, market stalls and tempting foods on offer every day. 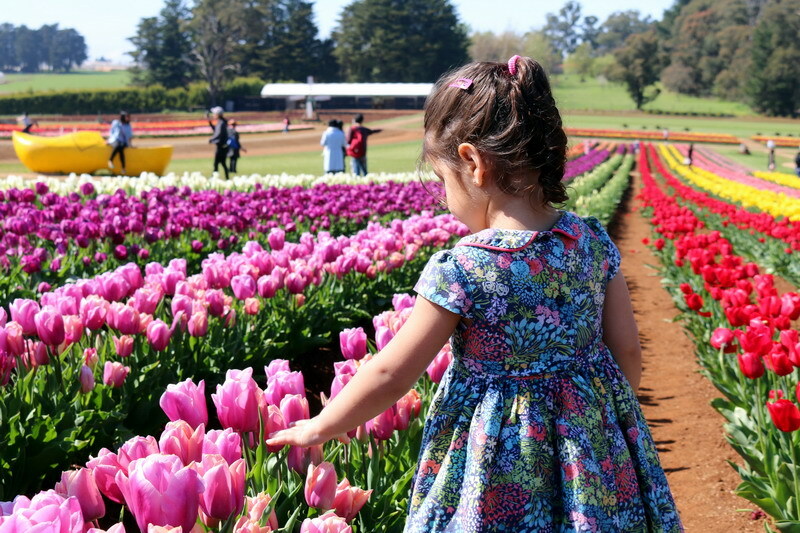 The spectacular Tesselaar Tulip Festival is close to Melbourne, amid the enchanted forests of the Dandenong Ranges, in the town of Silvan. I would absolutely love to win as I have always wanted to go but have never gotten there! I am photo obsessed and couldn't think of a better place to give my camera a workout! I can just imagine the stunning photos of my 4 and 8 year olds up on my walls! My hubby is also a gardener so I don't think I will have any troubles dragging him along...he will be in his element!! What a great prize. I would love to take my Mother to this. Looks fantastic. I would love to take my elderly parents to see the beautiful tulips. They would really enjoy the experience! My sister and I would love to see the tulips. Thanks for the opportunity. This festival is one of my favourite events. Would love to go back with my daughter. My family would be interested to go to this wonderful event. This would be a great day out for the girls. Ohhh this looks so pretty. I have never heard of this event before and would like to see it. This looks incredible. So amazing. One of my favourite events. The flowers are so beautiful. Looks like a wonderful event. My MIL would be amazed to see this beautiful event. My sister would love to go and see this. Hopefully we can do this together. I would like to take my wife as she deserves a break. She works hard. My daughter went last year and raved about this. Would like to go and see for myself. Thanks for all the amazing competitions Christine. I have never heard of this and would be honoured to go and see something so beautiful. Oh this would be so pretty to go and see. Your photos are just beautiful. I would love to take my kids to do the same pictures. Tulips are my absolute favourite and I would love to share this with my sister in law. Hope I can win to surprise her. This would be a great opportunity to photograph this event. I love nature. Love your beautiful photos . Never heard of this and would love to experience this for the first time. Hope to see you there too. This event is just stunning. I love all th stalls and food and of course the flowers. My partner and I would love to visit the Tulip Festival. It looks like so much fun. This looks wonderful and pretty. Would love an outing here for my family. This would be an amazing family day out. Hope we win. The pictures are so pretty. Would love to experience the beauty of nature myself. My mother would love to visit this. Hope I can take we. The colours are so vibrant. Looks amazing. Would love to take my hubby and the kid to this beautiful festival. We would love to experience everything it has to offer.